Situated in Quezon City, this hotel is within 9 mi (15 km) of SM North EDSA, Rizal Park and Fort Bonifacio. Manila Ocean Park and U.S. Embassy are also within 9 mi (15 km). Araneta Center-Cubao LRT Station is 13 minutes by foot and Cubao Station is 14 minutes. This smoke-free hotel features a 24-hour front desk and multilingual staff. All 27 rooms offer complimentary wireless Internet access, showers and free toiletries. 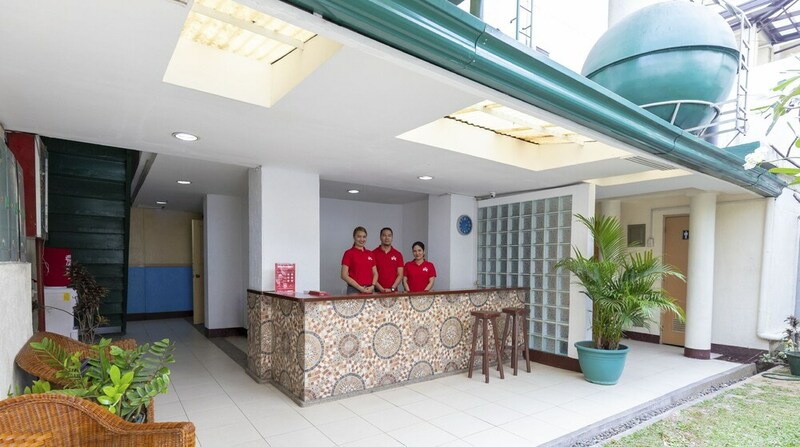 ZEN Rooms 10th Ave Cubao features multilingual staff. The property has a 24-hour front desk. ZEN Rooms 10th Ave Cubao is a smoke-free property.